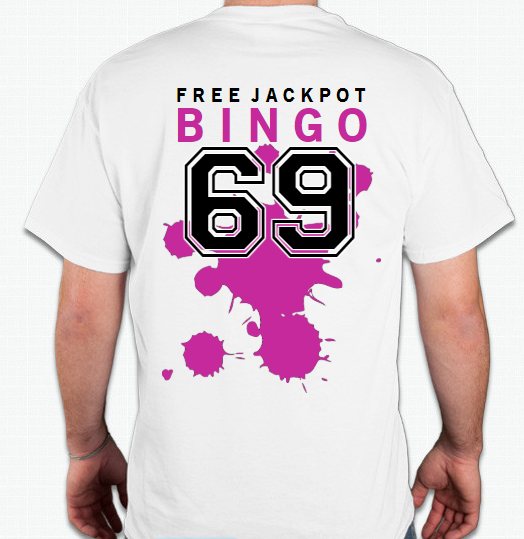 Free Jackpot Bingo is a Wisconsin Based Bar Bingo Entertainment Company that is now offering it’s popular drinking phrase ‘O-69’ on a newly designed white tee. 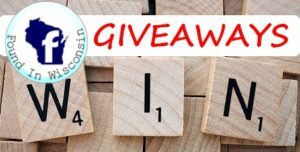 Order yours today and choose to pick it up at an up-coming Bar Bingo Event or you can have it shipped to you. *THESE ARE ALREADY ON ORDER & SHOULD BE AVAILABLE BEFORE OR BY THE BEGINNING OF MAY! 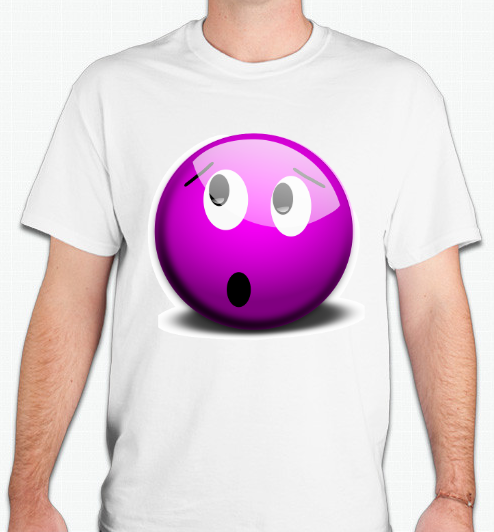 * Print and bring your invoice with you to a Bingo event to pick up your shirt!